For one reason or another, some renters try to lie on their rental application. 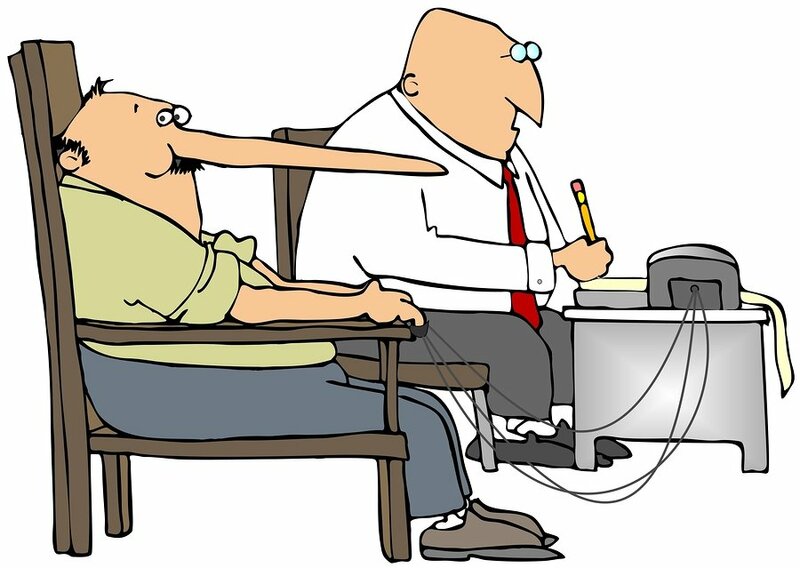 While it can be difficult to figure out whether or not an applicant is lying, it’s not impossible. Beyond the obvious fibs, applicants that provide fake references and paystubs can be difficult to detect when companies profit off their success. Here’s your guide to some common renter lies and how you can catch them. Fake references aren’t a new concept. In fact, you’ve probably discovered an applicant using fake rental, employment, or personal references in the past. 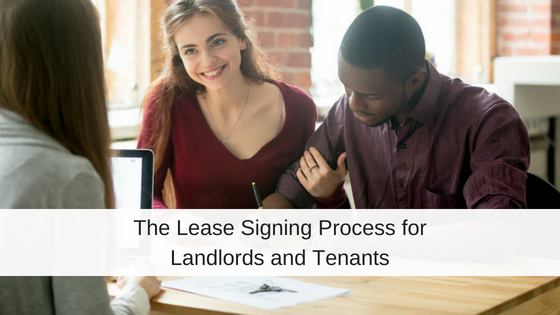 However, rather than asking a friend to pose as their employer or landlord, your applicants might now be hiring a professional service instead. Companies like CareerExcuse.com and individual providers like this one make a profit off of lying, and are difficult to detect. For as little as $5 your applicant can have two trained professionals waiting for your call. For $100 per month, your applicant will receive a fraudulent reference from a live leasing agent with a real address and property management website. If that wasn’t bad enough, a forged, two-page employment verification can be obtained for just $10. Typically, you can tell if a reference is fake by looking up whether the given name on the application matches the property ownership or business registration. Ultimately, you should base your final decision on the background report, specifically looking at credit, eviction, and criminal history. Even if an applicant does lie on their application, by upholding your written requirements, your final rental decision is nondiscriminatory. Oftentimes, you’ll even be able to discover they’re lying through their background report! Fabricating documents like paystubs have become much easier. 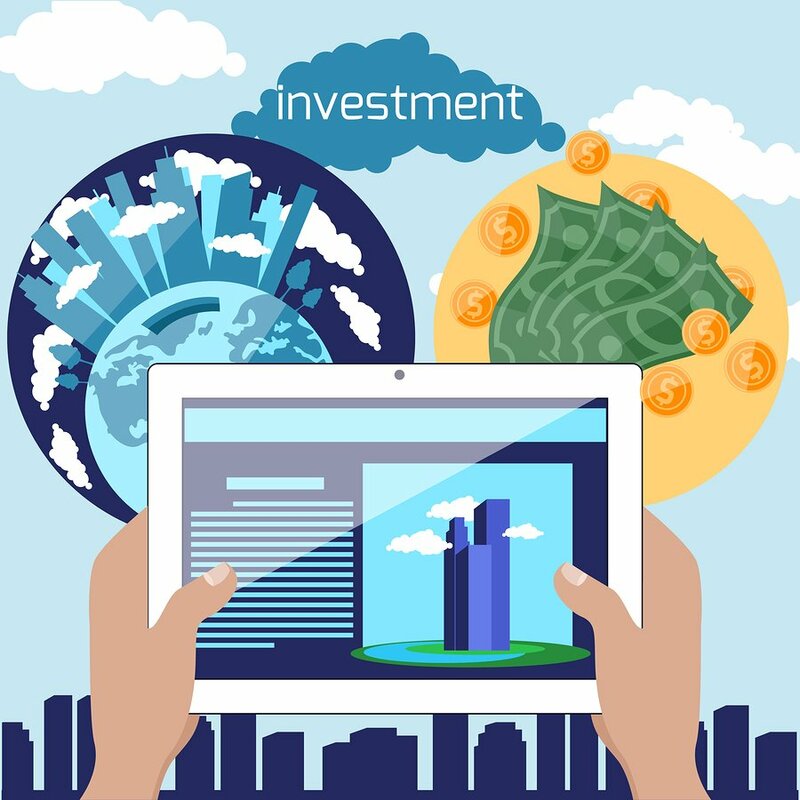 With online paystub generators like Stubsamples.com and SpeedyStub.com, your applicants can acquire their fraudulent proof of income for a small fee. However, unlike when writing down fake references, some applicants don’t realize that using these paystub generators for verification purposes is illegal. Contractors, business owners, students, and entrepreneurs might use these paystub companies to show income information that they’d otherwise have difficulty proving. While the information on the paystub might be 100% correct, the problem with these generators is that there is no 3rd party verification. Your applicant can literally write anything. Be sure to cross reference any information listed on the application with the details on their credit report (specifically in the employment section). When calling the applicant’s employment references, see if they’ll verbally verify the applicant’s title and income. To avoid alienating potential applicants who may not have access to traditional paystubs, consider accepting other forms of income verification like bank statements, student grants and VA benefits, or tax returns. According to Javelin Strategy & Research, in 2015, 3.1 million U.S consumers fell victim to identity theft. While no one expects their applicant to use someone else’s identity on an application, it is a possibility. 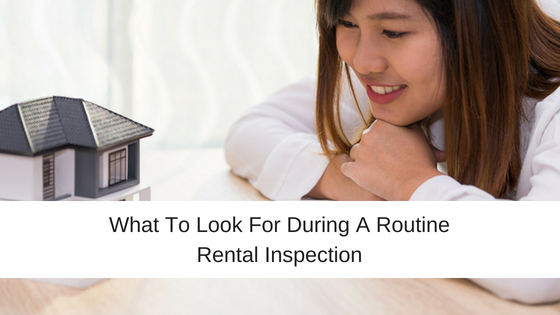 While looking over any rental application and screening report, check for inconsistencies. Generally, there should be multiple things that don’t match up. While this doesn’t guarantee your applicant is committing fraud, if there are multiple red flags, there’s a good chance your applicant is lying to you in one way or another. It’s important to note that not all of these applicants are convicted criminals out to destroy your property and terrorize your community. For the most part, a lot of the applicants that use these services are worried about a bad reference. 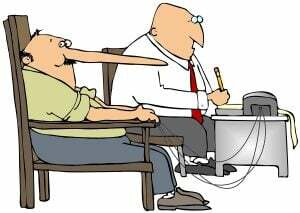 That being said, regardless of what your applicant has lied about, falsifying information on a rental application should be grounds for denial. If you find out that your tenant lied to you after the lease has been signed, it can be grounds for an eviction. The best way to determine whether or not your applicant is lying to you is to cross check the rental application with their background report. There are always exceptions, but ultimately the information on the report is oftentimes more reliable and objective than verbal verification based off references and the employment information given. By consistently screening your applicants with a trusted provider, you dodge potential risk and catch applicants as they lie. What lies have you caught on your rental applications? I disagree, People do subleases all day, and many times that is between the original tenant and the new tenant.